Moderate exercise is key to a workout routine that makes you feel energized, clear-minded, and fit. But a culture with a “more is better” motto can make it difficult to remember that too much exercise can actually make you less healthy over time. We talked to several experts who broke down common signs you might be overexercising or experiencing burnout. Read on for their advice on how to enjoy workouts, while giving your body a break. What’s the difference between overexercising and burnout? “Burnout means you are either overtraining physically or mentally,” says Aaptiv trainer Candice Cunningham. “It can be caused by something as simple as not taking any rest days to having no motivation to workout.” You might also feel constantly fatigued, hit an exercise plateau, or find yourself bored during each and every workout. Aaptiv has stretching workouts that can help you get the most from your rest day. Check them out in app today. Burnout is normal, and can typically be avoided by keeping workouts to a few days a week with plenty of rest in between. On the other hand, over-exercising marks something a bit more serious. 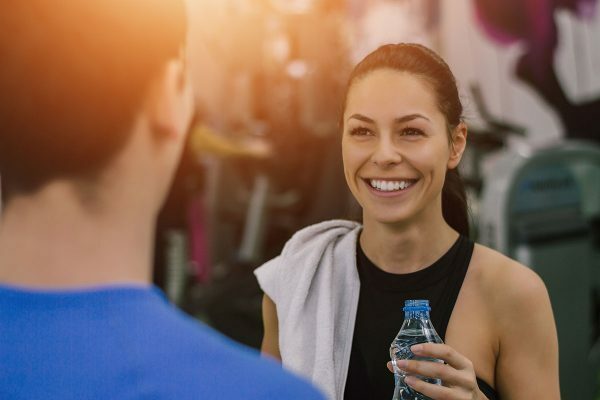 “When your body exercises, cellular damage occurs,” explains Dr. David A. Greuner, cardiovascular surgeon and Surgical Director at NYC Surgical Associates. 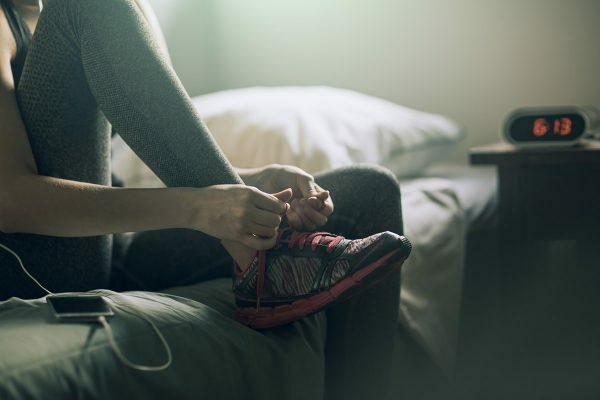 Clinical Psychologist Dr. Barbara Greenberg notes burnout and over-exercising can exist separately, but occasionally over-exercising can cause burnout. And that’s exactly when she recommends reevaluating your exercise habits. What are the common signs of overexercising? 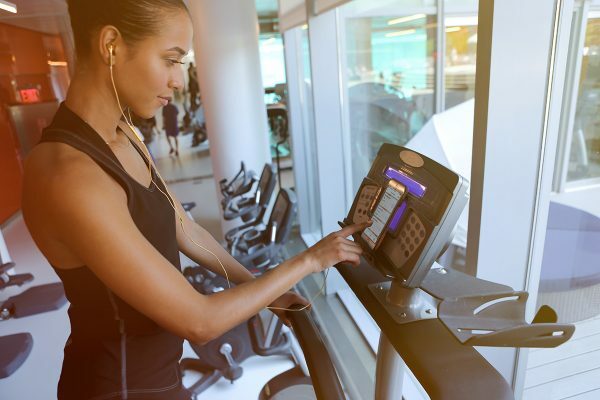 According to Greta Angert, a Beverly Hills-based psychotherapist, the most common signal that you may be working out too much involves feeling like you have to work out on a daily basis. “Typically, you will feel very under the weather, and very fatigued,” shares Dr. Greuner. Well, yes and no. Angert says true exercise addiction, a level up from overexercising, is a real disorder which requires treatment by a trained mental health professional. Like anything else, exercise is great in moderation, and only an issue when done in excess. Have you seen Aaptiv’s newest workout releases yet? Click here to learn more. What are good tips for recovering from a period of overexercising? Adequate rest time keeps your metabolism and hormone levels on par, and lets your body repair itself, she explains. Cunningham also reinforces the importance of nutrition, so beware of exercising every day in combination with cutting too many calories or macronutrients. Dr. Greuner advocates for rest as well, plus higher protein intake (this protein tastes the best), excellent hydration, and sleep. And Dr. Greenberg tells clients to view over-exercising as an opportunity to reassess your fitness routine as a whole, or perhaps engage in other activities such as meditation, reading, or listening to music. Above all, give yourself permission to take a break—exercise isn’t an obligation, it’s a chance to move your body in a fun, enjoyable way to build strength and reduce stress. When you’re ready to get back at it again, give Aaptiv’s workouts a try.